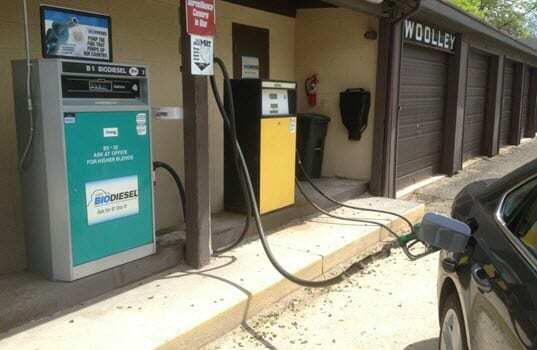 Woolley Fuel celebrates its 10th year as a distribution location providing high quality biodiesel to consumers across New Jersey. Along with biodiesel, Woolley is also a major player in the Bioheat® sector providing heating oil to northeastern New Jersey residents. Heating oil has been a part of the Woolley family since close to the beginning. For 90 years, Woolley has delivered top notch oil and plans to continue this business model for many more years to come.